Check out our latest newsletter below. You can subscribe to our mailing list here. It’s been amazing to meet so many people and thanks especially to everybody who contributed in some way to making the workshops happen last November and December in Glasgow, Liverpool, Newcastle upon Tyne, Cardiff and London. We learned a lot and hope you did too! We found the workshops challenging, energising and illuminating. It was heartening to see what people took away from the workshops, especially those committed to continuing discussions and taking action after the workshops. We have some funding left over and we are aiming to spend it on skill-shares and training to further develop our expertise and capacity to facilitate shorter and more focused workshops in the future. Please do get in touch if you are interested in being involved in making future workshops happen. You can read more about the workshops here and access the resources we used in the workshops including the presentation slides, reading and resources list, support services information sheet, information about activities and photos of flipcharts from the ‘what is abuse’ activity. Wednesday 12 April 2017, 2-4pm ‘Challenging gendered violence, abuse and harms across critical spaces’ Engaged Scholarship seminar. The Open University, Walton Hall, Milton Keynes, MK7 6AA. 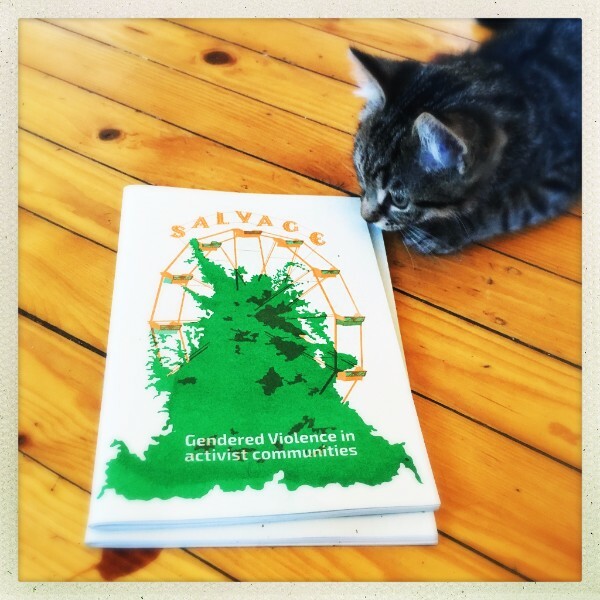 Sexual Violence and Accountability Learning Group – an informal learning and discussion facebook group about sexual violence and accountability. This is aimed at survivors and those who support them but those who are new to this work are welcome to use the space to educate themselves. We would love to hear about what you thought about our research project, if you’ve found anything useful or not useful, or if you have any ideas for future research. You can read more about our first research project here. 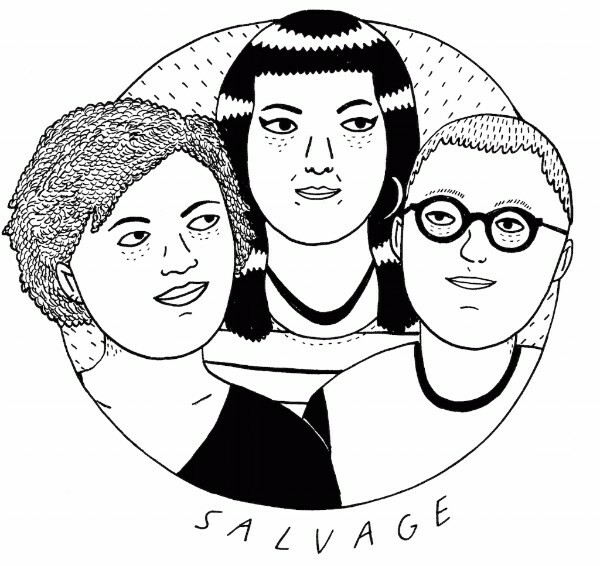 We are currently working on a second edition of the salvage zine-report to take account of some of the main responses and criticisms our work has received so far. The salvage collective is a small group of people who are interested in challenging gender-based oppression, violence, abuse and harm experienced by women, transgender and non-binary people in activist communities. Our work aims to realise a community of support, belief and action by creating and sharing resources, workshops, training and skill-shares for activist groups, campaigns and organisations across the UK. We are currently looking for more people who are interested in workshop facilitation. We can provide training and skill-shares including support with travel and expenses. Lastly if there is anything else of interest relating to community accountability and/or safer spaces that you would like to make happen please just get in touch. It was such a pleasure to meet you all and feel inspired by the great work happening around the country!